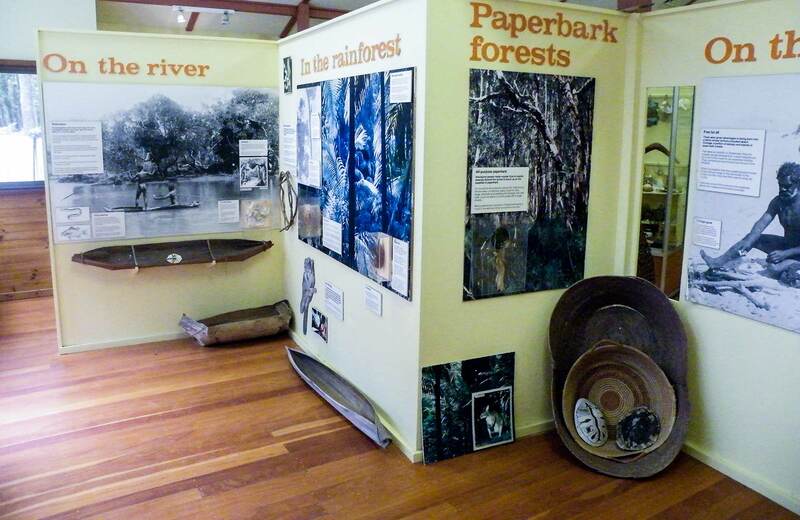 The Minjungbal Aboriginal Cultural Centre at South Tweed Heads is located within the Tweed Heads historic site, which adjoins the Ukerebagh Nature Reserve. Their aim is to preserve and protect the significant cultural heritage of the area and to provide a facility for all people to explore and enjoy the beauty of the native coastal bushland environment. Learn from the detailed exhibits and videos in the centre’s museum, how the Aboriginals lived in what was virtually a paradise. Explore the natural surroundings and see an authentic bora ring – a sacred ceremonial site. Have a picnic or barbecue lunch and relax in the tranquil and beautiful bush setting. Cooking facilities and light refreshments are available.